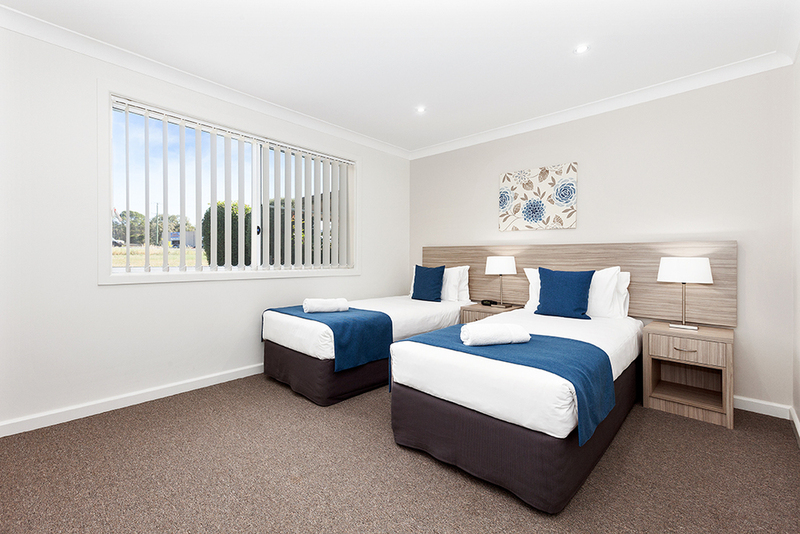 You can enjoy comfortable and spacious serviced accommodation at Aden Mudgee’s 2 bedroom Mudgee Serviced Apartments. Our serviced apartments have everything you need when you’re away from the comforts of home. 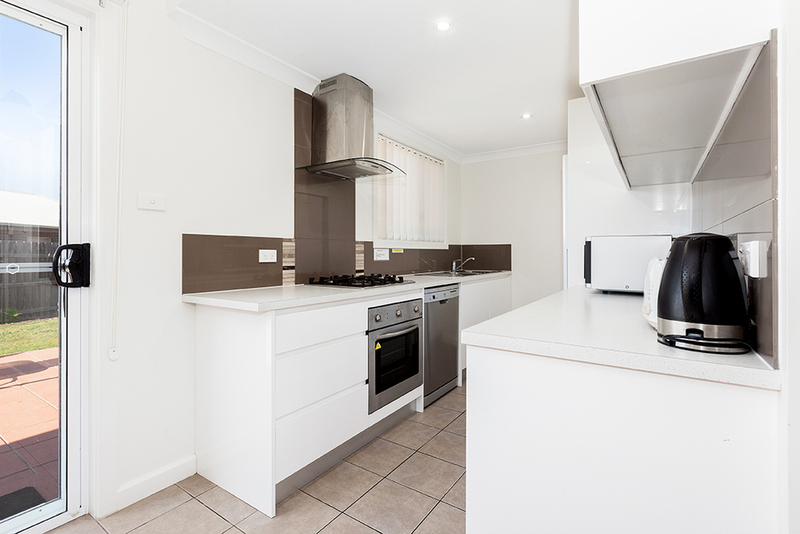 Each of our 2 bedroom self-contained apartments contain a full sized kitchen, a large backyard, full laundry, a dining room, lounge and a variety of bedding options to suit your needs. 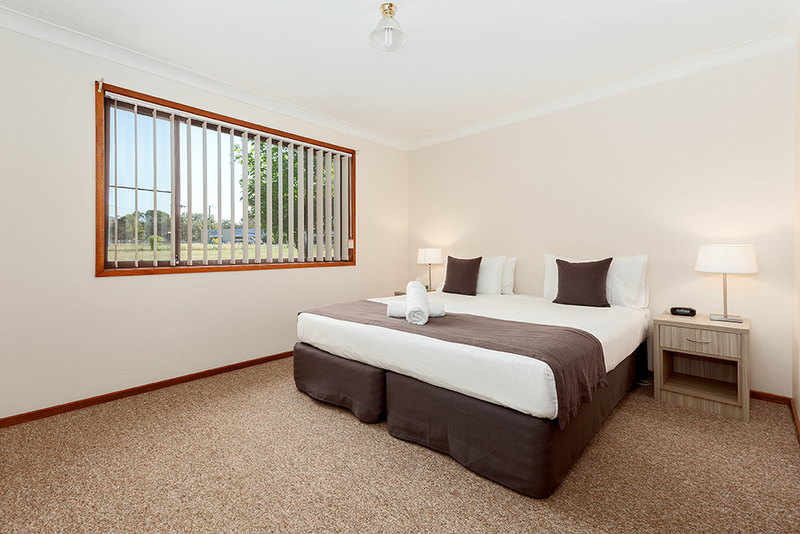 Our Mudgee serviced accommodation offers a luxury escape you can afford. Whether you are planning a short trip or are staying a little longer, our modern, fully-furnished apartments can give you the convenience of home. You can also and unwind at our onsite swimming pool or work out with a complimentary pass to the 24/7 Anytime Fitness gym nearby. What’s more, you can stay connected with family, friends and colleagues with our free high-speed Wi-Fi. 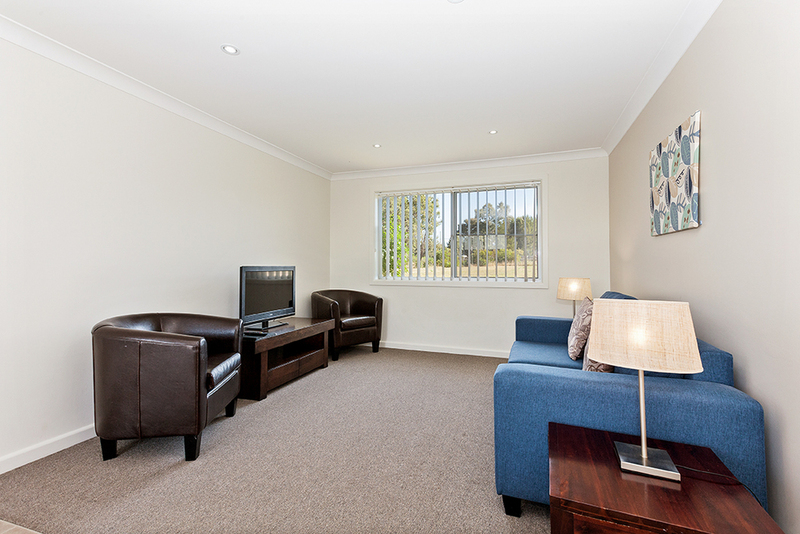 If you want a memorable Mudgee stay, be sure to contact us today and book your holiday rental. We promise we’ll make you feel right at home—with a little extra comfort because you deserve it!